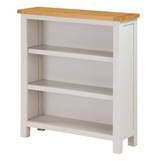 A large selection of living and dining furniture. 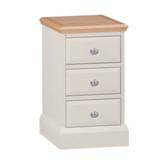 Great choice of quality bedroom furniture. Home office desks and bookcases. A large choice of beds and mattresses. 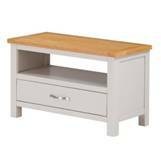 Check out our ex-display clearance furniture offers. View our vast selection of products. A massive selection of hardwood furniture. 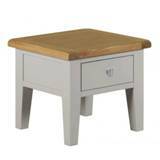 Here at Allwood Furniture we have a new supplier of Pinetum Quercus Furniture. 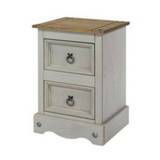 We are a main leading supplier of Corndell Furniture.